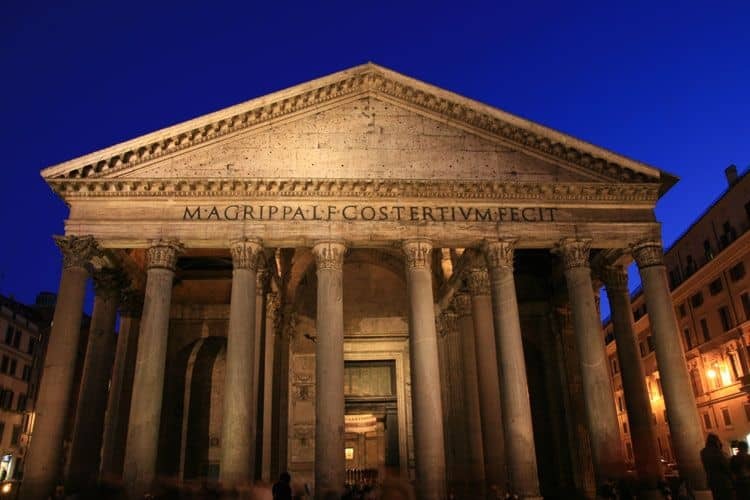 Civitavecchia to Rome on your own Shore Excursion: Visit Famous Monuments & Archaeological Sites Riding in Chauffeur-Driven Limousines Filled with Comfort. Civitavecchia is a town located in the central region of Lazio. The sea port is the main attraction of this town that pulls a lot of tourists every year. 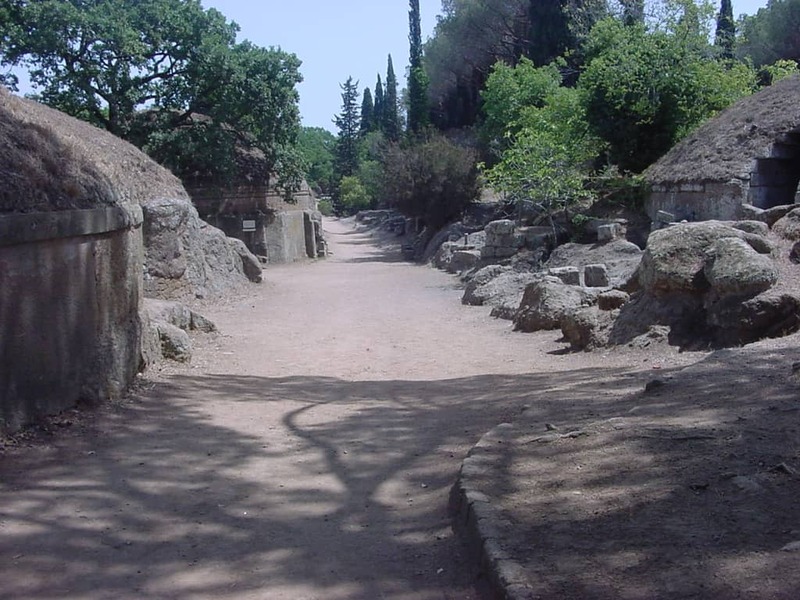 Rome is the closest area to Civitavecchia that can be visited by road. You hire a luxury vehicle through Benvenuto for covering this ride in style. 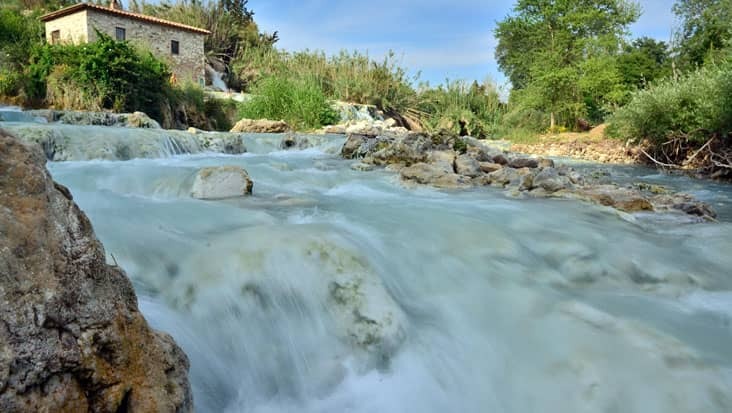 The Civitavecchia to Rome on your own Shore Excursion is not a costly trip. We offer Mercedes limousines driven by a chauffeur for this travel. 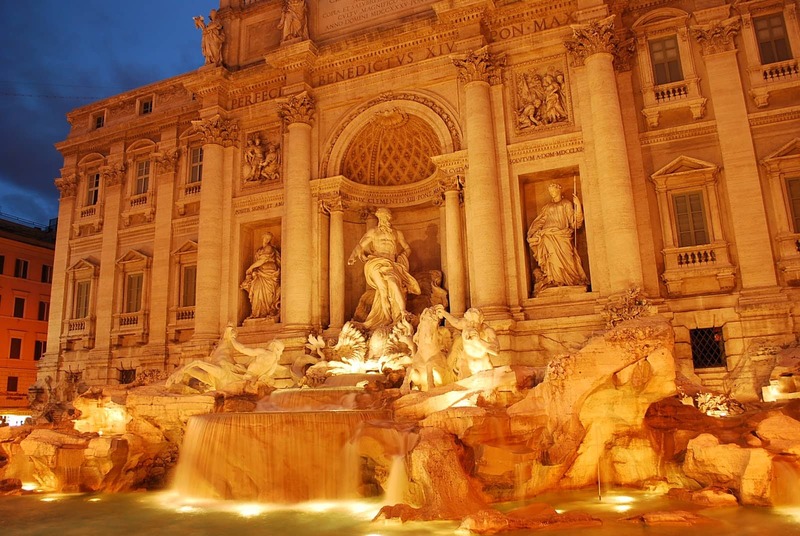 You would get a special chance to visit the popular historical sites & monuments situated in Rome. It would take only two hours for the completion of this journey. You can access a round trip transfer for this tour. It is suggested that you should start the ride during the day time. This will prove fruitful in reaching maximum highlights. This travel to Rome is quite alluring. You would get to visit the shopping streets along with various cafes that are very amusing. The Eternal City has its own charm that would keep you stuck throughout this journey. 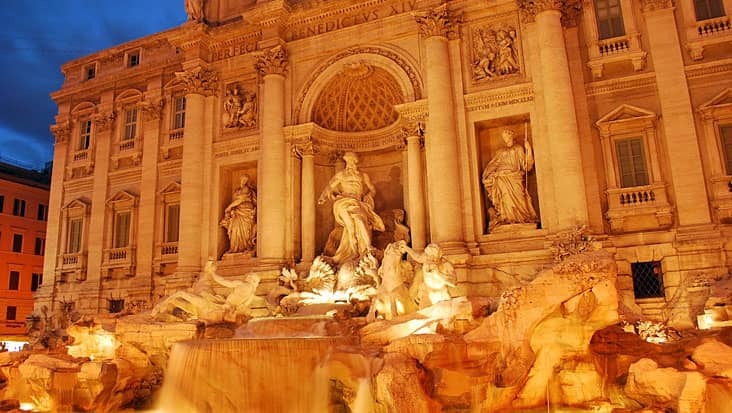 The Trevi Fountains and the Monument to Victor Emanuel II would be covered in this trip. Piazza Venezia along with the tomb of the unknown warrior are also tagged among the top tourist spots in Rome. 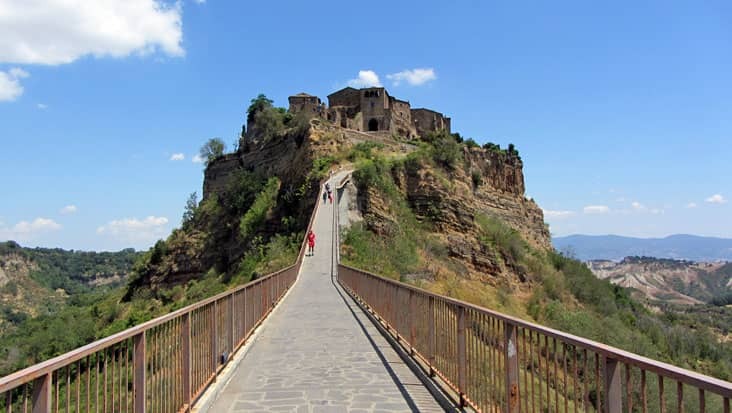 You can climb the Roman hill using the steps that were designed by the famous artist, Michelangelo. 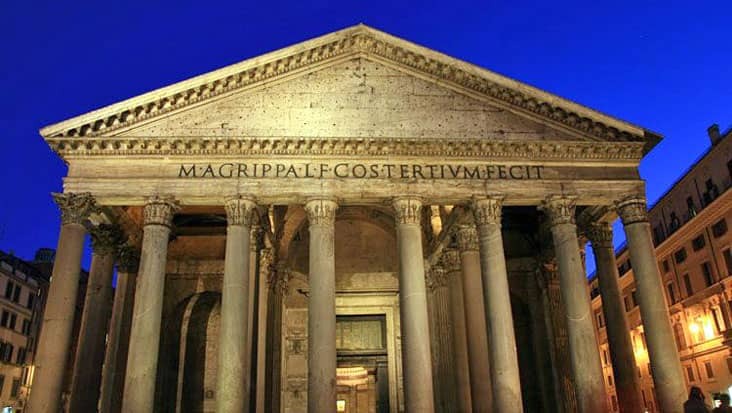 The Roman Forum is a special landmark that is used by Roman leaders to address the population. Our chauffeur would act as your guide during the travel. We offer English-speaking chauffeurs who are fluent & efficient while interacting with foreign tourists. The driver is excellently known with the local routes which act as an advantage for reaching various sites in quick time. Our service would make sure that you dine at quality restaurants during the trip. 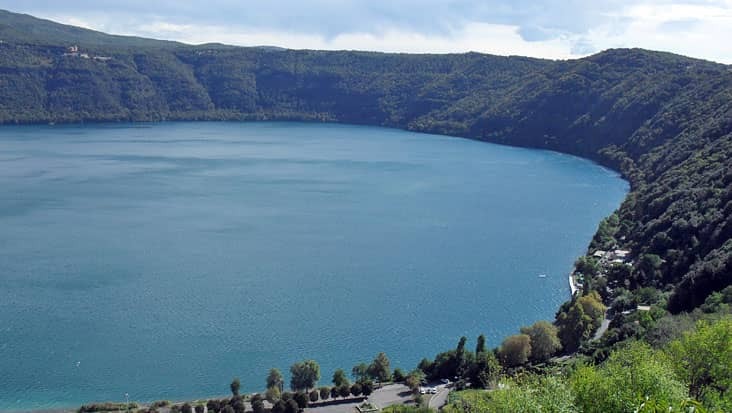 There is an entrance fee for visiting several sites. Do remember that this cost is excluded from the trip expense. Benvenuto chauffeur service allows you to select a rich vehicle for travelling. We house Mercedes S-Class and E-Class sedans that are equipped with GPS systems. Our minivans are also loaded with useful amenities that ensure a relaxed travel for the customers. You can even hire a minibus if the number of travelers is large. Comfortable walking shoes are suggested for this tour. 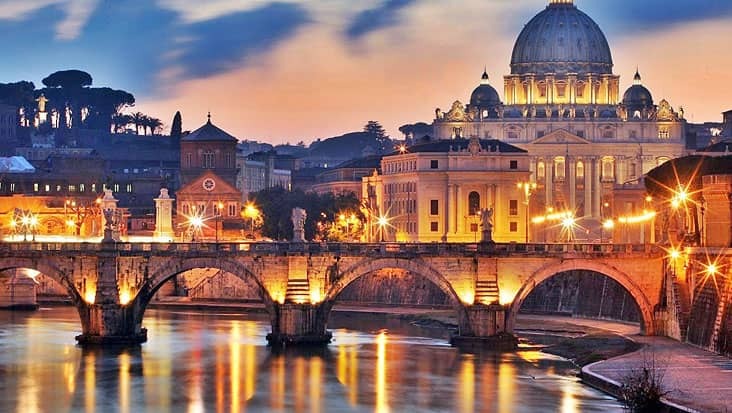 We solely provide a transfer in and out of Rome. THERE IS NO TOUR INVOLVED. With a 9:00am pick-up time, we recommend purchasing Vatican tickets at the following times: Without our private guide - 2:30pm, With our private guide - 1:30pm, With or without our private guide - 9:30am. Click here to see the 2012 Vatican Calendar. Please dress respectfully when visiting the religious monuments; local customs require that knees and shoulders are completely covered while inside the Museum. Colosseum Tickets can be purchased at the following site (no specific time needs to be reserved as Colosseum tickets are valid all day): C. Ticket Office.